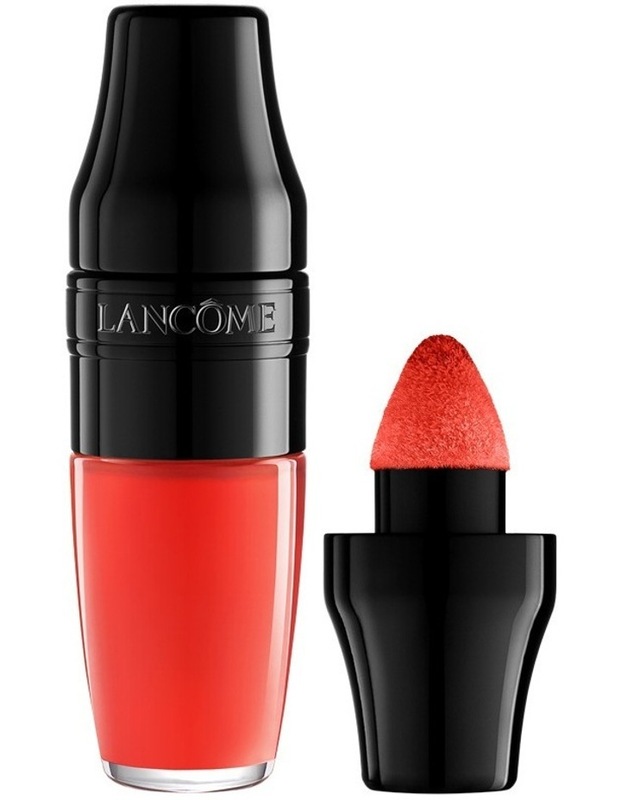 Our Matte Shaker innovative formula doubles the colour payoff of a classic lipstick, while being 2 times thinner on the lips. Your lips have never been that bold with our opaque and highly pigmented matte shades. This matte liquid lipstick formula is comfortable and non-drying on the lips that you can barely feel it. Shake the product to soak the addictive and super soft cushion applicator to apply Matte Shaker liquid lipstick with precision for a saturated and highly pigmented look.